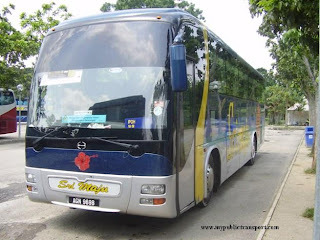 if im from shah alam pkns to sunway laggoon..which bus ihave to peak?? You can use RapidKL U62 from Shah Alam bus terminal. how many min/hours 1 busus? Can you retype what you want to ask? How long does is take from Klang Bus Terminal to Sunway Pyramid using the bus U62 and can i use my Touch n Go Pelajar card or do i have to pay for the fare? It is about 1 hour. 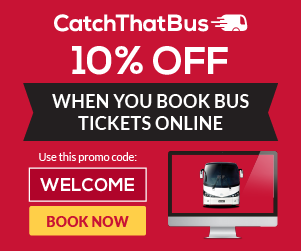 You can use your Touch and Go Student card. The bus departs every 45 minutes. 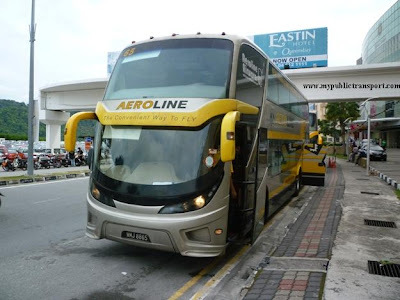 Which bus is going to section 7 near to kfc from batu tiga train station? 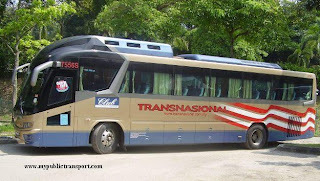 Hi, you can take RapidKL T527 to Shah ALam bus terminal, then take RapidKL U90 or T604 to Section 7.
can you help me. I'm trying to go to sunway pyramid from puncak alam. which bus should I take and from where? Hi, you can take RapidKL U90 from Puncak Alam to Shah Alam bus terminal, then take RapidkL U62 to Sunway Pyramid. can i ask.. im living in prima u1 where can i find a bus to sunway pyramid?? Hi, you can take RapidKL U62 from Federal Highway to Sunway Pyramid. 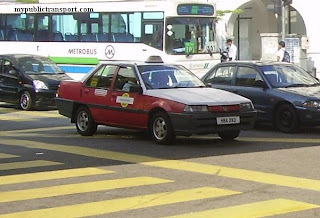 am i able to get to the grand bluewave hotel in shah alam from sunway pyramid using the U62? thank you for the prompt reply. How about the return trip? Which bus do i take? 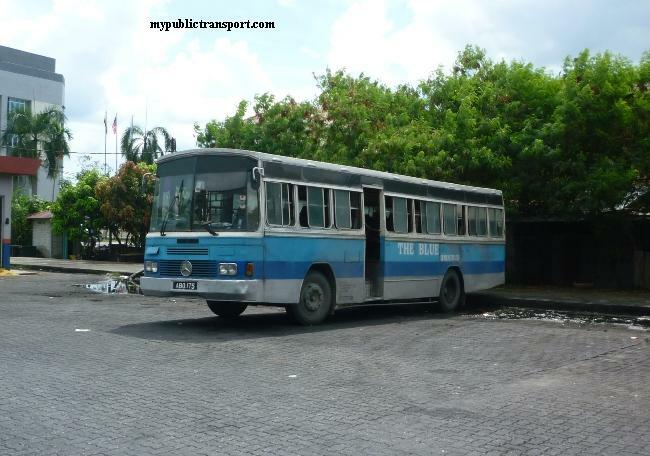 You can take the same bus U62. How frequent will the bus u62 on the federal highway stop be on Saturdays? Usually it is about 45 minutes. So the first bus in subang jaya KTM station also start at 0600 right? No. The time is for the departure from the terminal. Hi, you can take Cityliner 710. Hi can i know what time does the last bus to shah alam leave from sunway pyramid ? Hi, it is about 10pm. Hi, you can take RapidKL 751 to Subang Jaya KTM Station (stop at Federal Highway), then take 771 or 708 to Sunway Pyramid. 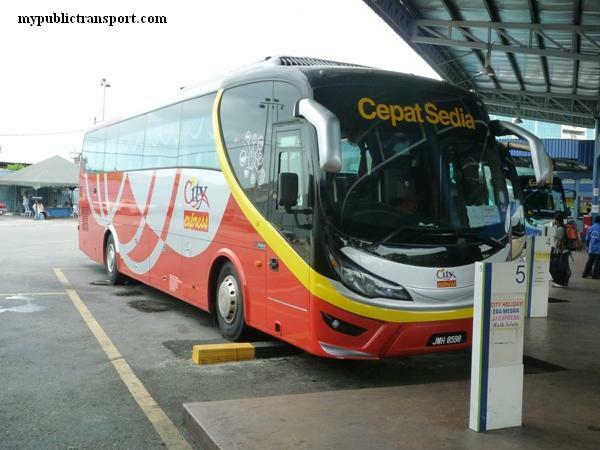 Hi, you can take RapidKL 708 to Shah Alam bus station (PKNS) , then take RapidKL T752 or Seranas 705 to Section 7. I am from parkland klang,how to go sunway pyramid from here ? 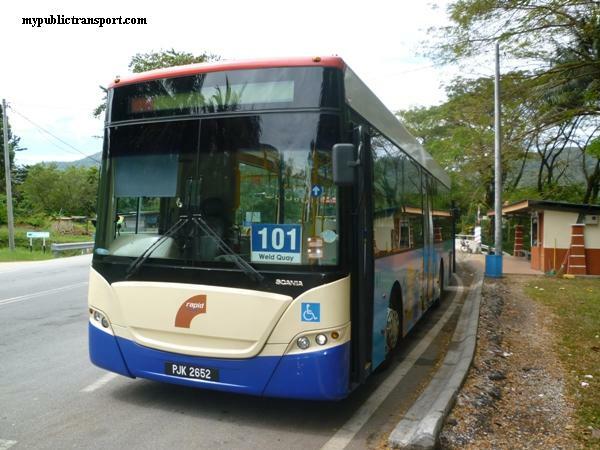 Hi, you can take Cityliner 730 to Klang, then take RapidKL 708 to Sunway Pyramid. IM from kota kemuning ,how to go sunway piramid from here? 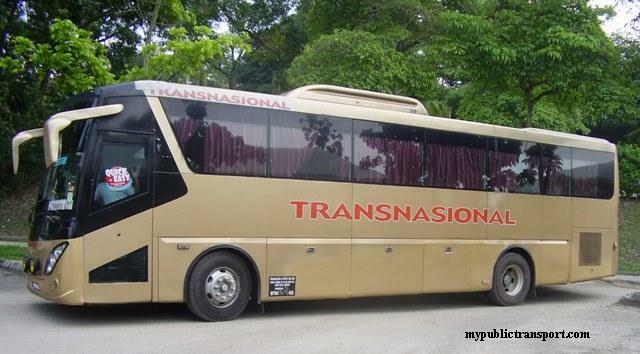 Hi, you can take T756 from Kota Kemuning to Shah Alam bus terminal PKNS, then take RapidKL 708 to Sunway Pyramid. Hey there. How can I go to sunway pyramid from seksyen 11, shah alam? Hi, you can take RapidKL 708 from PKNS to Sunway Pyramid. How can i back to klang from sunway pyramid ? Hi, you can take RapidKL 708. 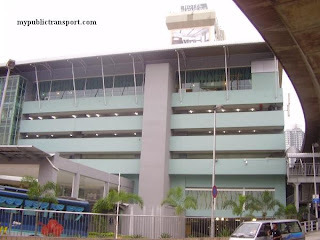 How can I take bus from Hotel new town at sunway pyramid to Banting? Hi, you can take 708 to Klang, then take 730 to Banting. 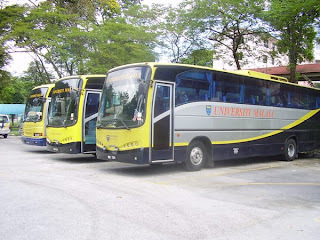 if i from sunway pyramid and want to go to uitm shah alam, which bus should i take. And where to wait for the bus at sunway pyramid? 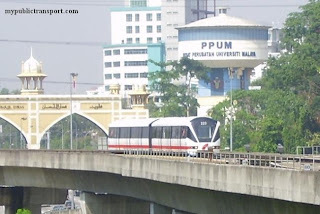 Hi, you can take 708 from Sunway Pyramid to PKNS Shah ALam , then take 750 to UITM. Hi, how can i go to sunway from uitm shah alam? Hi, you can take 750 to PKNS, then take 708 to Sunway. 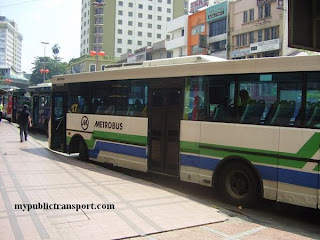 Hi, what bus should i take from giant shah alam to sunway pyramid? Hi, you can take T774 from Giant SHah Alam to Glenmarie LRT, then take LRT to Subang Jaya, then you can take 708,771, T770 to Sunway Pyramid. Hi, what bus should i take from Batu Tiga to Sunway pyramid? Hi, you can go to Federal Highway and take 708. Hi! 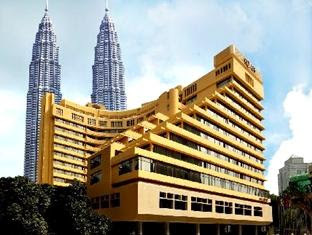 How can I go to Sunway University from Jalan Meru(Near High School Klang)? Hi, you can take 708 from High School Klang to Sunway Pyramid, then walk to Sunway University. Hi, RapidKL! 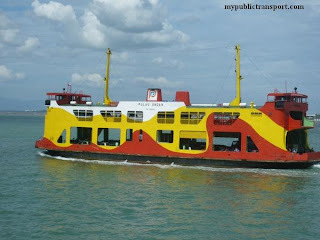 I would like to ask is there any bus near Sri Istana High School to Sunway Pyramid? And may I know much is the fare? Hi, you need to take KLG Smart Selangor bus to Klang bus terminal, then take 708 to Sunway Pyramid (RM2.50). hi,How to go Mentari Business Park (Jln PJS 8/6) from Tiara Mutiara (Jalan Puchong,Taman Kuchai)? 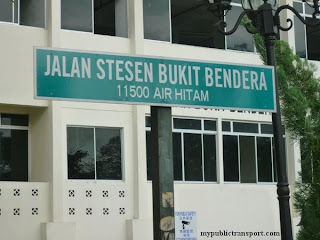 Hi, I would like to know how to go Mentari Business Park from Tiara Mutiara (old klang road)? What is the current fare? Hi, you can take 641.